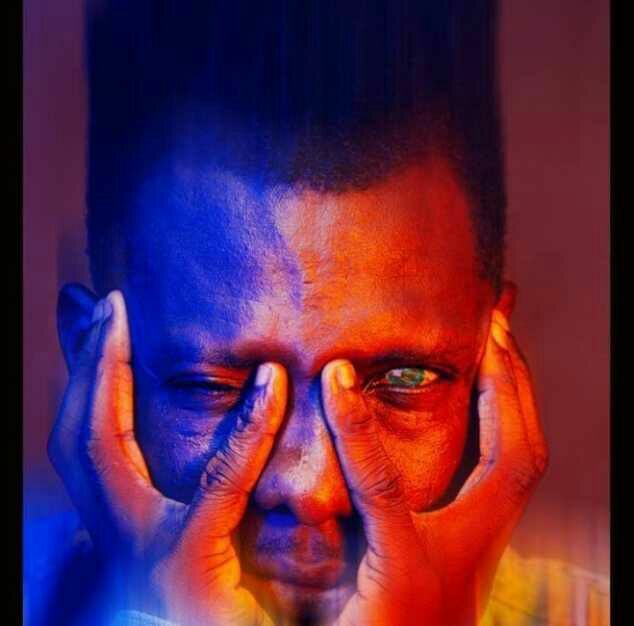 Terry Apala the self-acclaimed apala new school king is set to drop a new single after a long silence from the music industry scene. As posted earlier on his instagram page where he claimed that the song will be dropping in few days, he however captioned the song title to be ‘keep them talking’. Pictures from his page is sending a signal that the song might be dropping with a video which we are expecting. 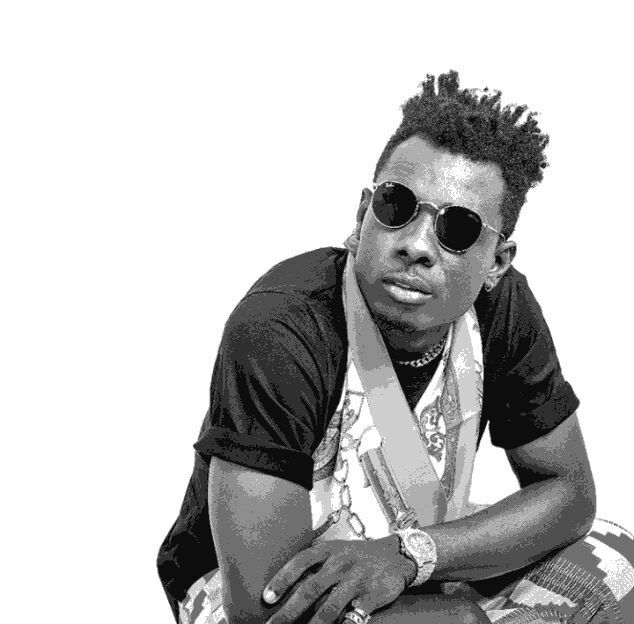 Could this be a come back track for Terry Apala? Although, the champagne shower crooner has always been delivering up to expectations, let’s hope he do justice to this track. 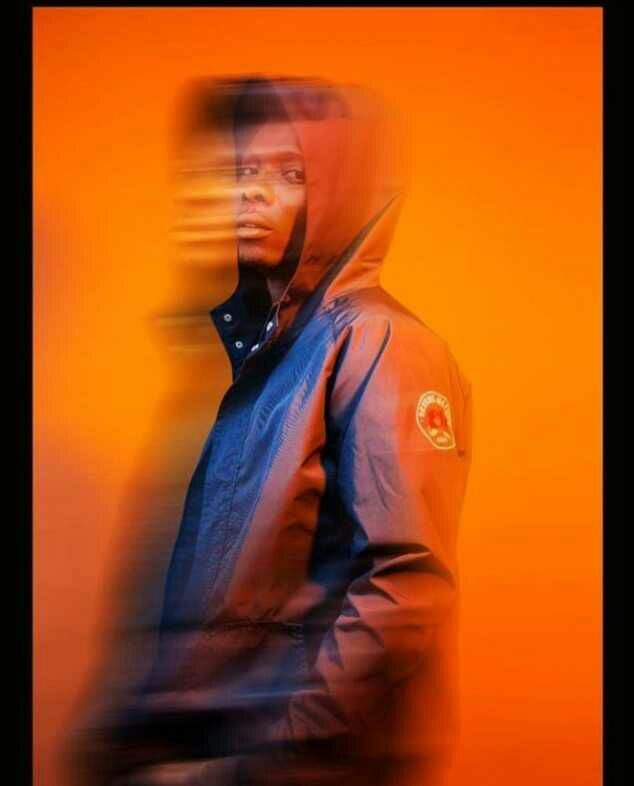 Terry Apala is known for his hit songs like champagne shower, mo popular, mgbor, omidan and many more. He was also nominated in the 2016 edition of The Headies Awards and 2017 edition of The Vibes Unleashed Awards. He is a young, talented and promising artist, we hope ‘KEEP THEM TALKING’ will keep nigerians talking after it drops.